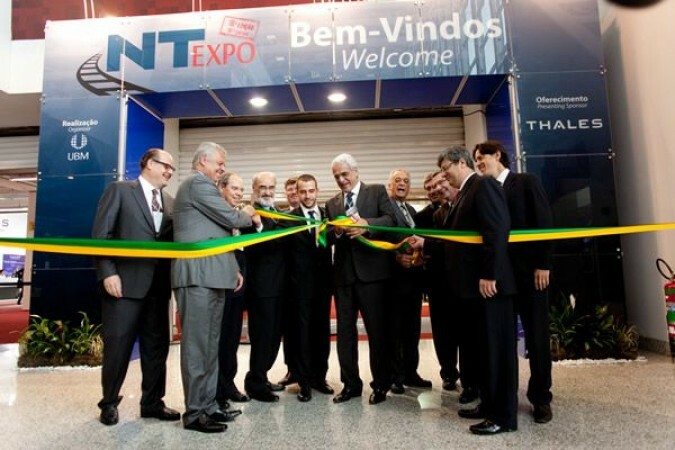 NT Expo is an event that will take place in São Paulo (Brazil) from 3rd to 5th November 2015 at the Expo Center Norte. This exhibition intends to put in touch men and technology, individuals and institutions, and all those who may be interested in investing in the railway future of South America. An extremely vast continent that, abreast with its own economic development, witnesses the growing need for an ever wider and more efficient railway network. during the 3 days of the event, customers and suppliers from companies working in the goods and passenger transport field can be met. A unique opportunity to gather up operators from all over the world and to put together supply and demand in a rapidly developing sector in need of investments. In short, this event unique of its kind will enable everyone to experience firsthand the state-of-the-art technology of rail transport as well as to witness the railway and subway development of South America. For a company like SIMPRO, active in the South American market for a very long time, the participation in this event is essential to show its own technology and keep on marking the evolution milestones of its fields of activity.